Wonderful layout! Live this background paper! 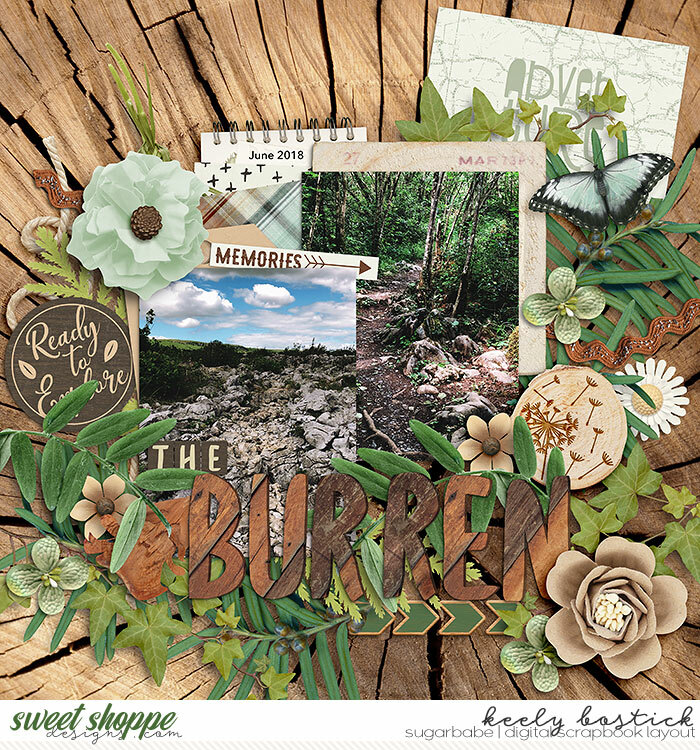 I really love this woody background paper, the earthy elements that you used and the stacking that you created! Love the large cluster that fills the page, Keely!